Edwards Realty Trust founder Darcey Edwards is a native Oregonian. 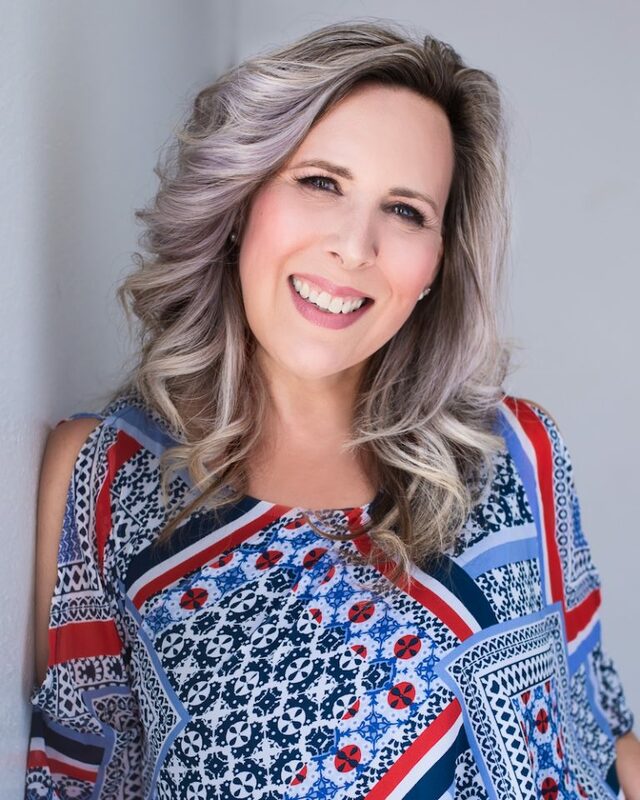 She has the background and connections in the Silicon Forest to help you make your real estate goals a reality. Darcey comes from a high tech background and understands the complexities that comes from relocating across the globe, finding the perfect neighborhood and a place to call home.